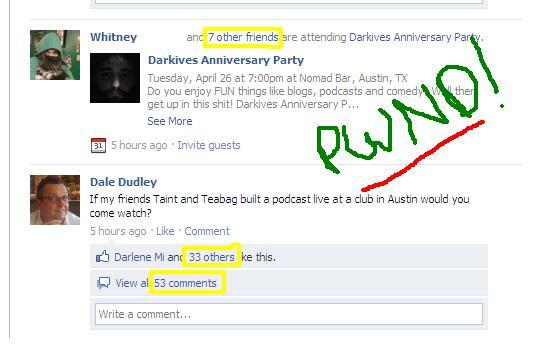 Look at the buzz for our live podcast event as compared to the buzz for a proposed Taint & Tea Bag live podcast event. Also, CJ got to guest host on T & TB. Check out Episode for of thier podcast here. ← CGJRPC Episode 15 | Goals, Kevin Smith and a Party Time Anouncement!